LFC ambassador Robbie Fowler will captain the Reds in the hope of claiming another memorable victory against the Italian side, which will be led by Paolo Maldini. “AC Milan will always be a special opponent for Liverpool FC, so our fans will definitely be excited for this fixture, as am I,” said Fowler. Maldini said: “It’s a true honour to be part of this great match. Games against Liverpool have always been hard-fought battles until the very last minute. “It’s great to have the chance to relive such moments in this special stadium. Let’s hope that Anfield, with its unique atmosphere, will be sold out. Liverpool’s all-time record goalscorer, Ian Rush, will act as player-manager for the Reds, overseeing the former players confirmed, also including Patrik Berger, Steve McManaman and Jason McAteer. The Milan Glorie team will also feature stars such as Christian Abbiati, Alessandro Costacurta, Massimo Oddo and Serginho. 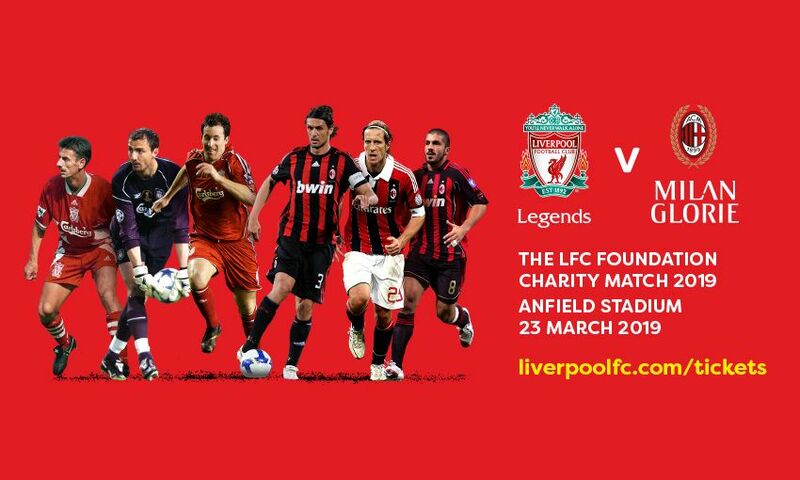 Proceeds from the match will go to LFC Foundation, which aims to create life-changing opportunities for children and young people, and a proportion will be donated to AC Milan’s official charity, Fondazione Milan. 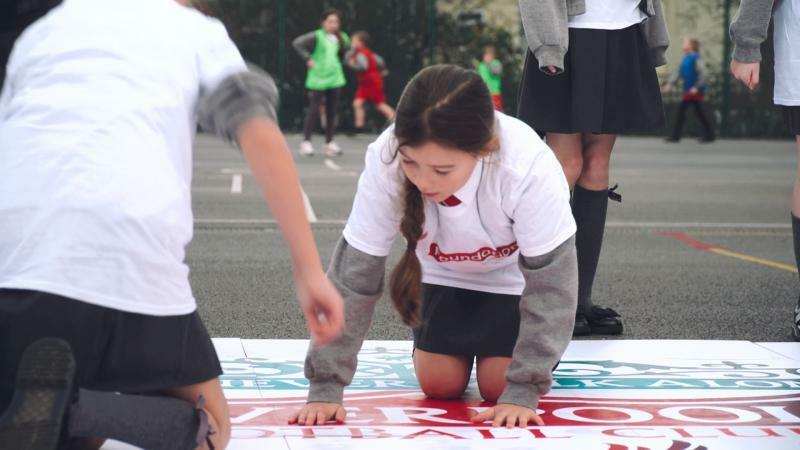 Money raised from last year’s Legends game has helped to fund a variety of projects for LFC Foundation and its charity partners, including the MOVE project at Alder Hey, which is successfully helping local children with cystic fibrosis by providing tailored physical activity to improve their health and quality of life; and LFC Foundation’s new Onside project, which is implemented in association with Merseyside police and north Liverpool schools, to prevent the involvement of young people in gang and youth crime. 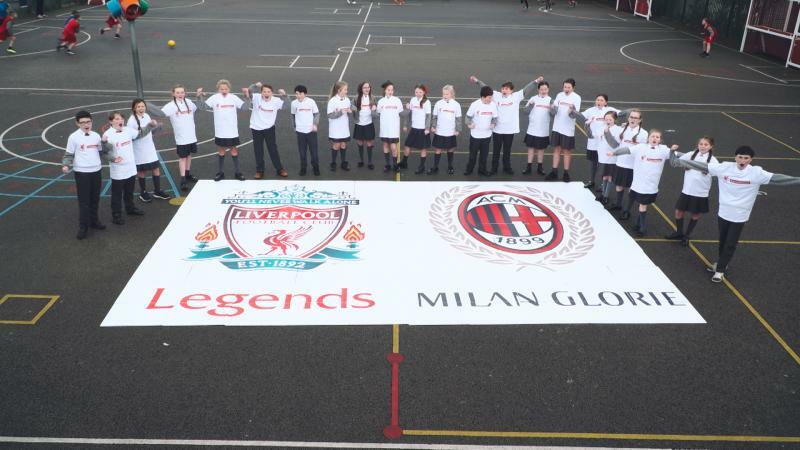 Jenny Stewart, interim head of Liverpool FC Foundation, said: “We are delighted to be able to announce our third official Legends charity match at Anfield, and we are looking forward to welcoming our friends from AC Milan. Tickets for the game are priced at £22 for adults, £5 for juniors and £15 for over 65s. Tickets are on sale to season ticket holders and LFC Members now – and will go on general sale (including LFC fan card holders) from 11am on Monday December 10. Tickets will be available to purchase online only. Hospitality starts from £70 per person – call 0151 264 2222 for details, or click here.